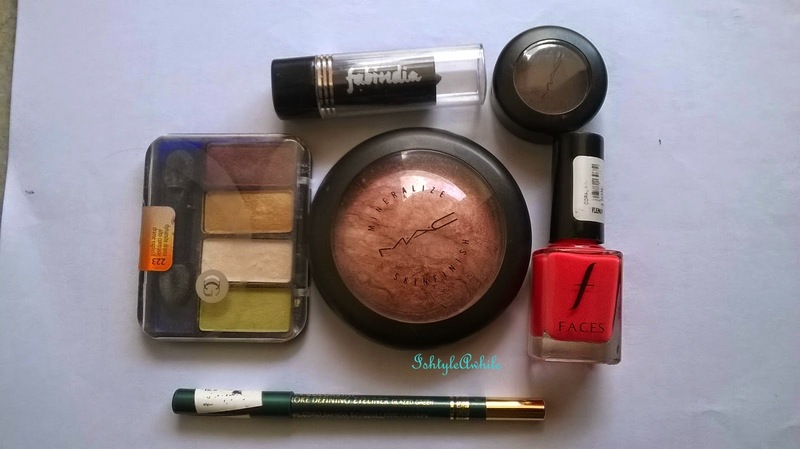 Fast food joints, instant noodles, 3 minute makeup looks, fast drying nail polish, we are all about getting things done quickly these days. Keep up with the times is this nail polish remover by Revlon called Revlon Extra Fast Nail Enamel remover. 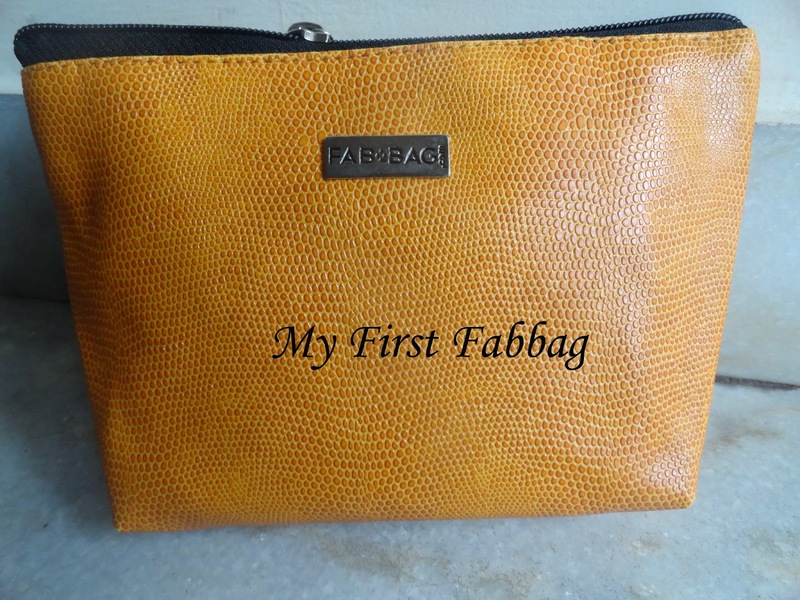 The first time I used this product I didn't like it. I used it just like a normal remover- few drops on a cotton pad and wiped it across the nail and it didn't remove anything!! I was so disappointed. Then the next time I used it, my sis was talking to me while I was trying to remove it and so I ended up holding the cotton pressed onto my toe for a few seconds, and then when I removed it, voila, the colour was removed without a trace. This happened literally in a few seconds. So yes that is the best way to use the remover is like how you remove your mascara. Pour a few drops on the cotton pad, hold on your nail, and then remove. I like to use a cotton bud to remove it from the cuticle region. 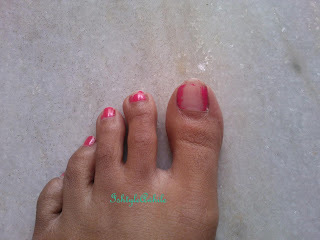 just a few seconds of applying the remover. > It does remove your nail polish faster than other removers that I have used. > Doesn't leave your nails feeling rough. > You may need to use more than usual with this product especially for removing darker colours. 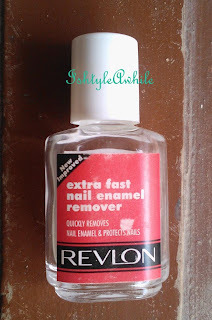 Have you used Revlon Extra Fast Nail Enamel Remover? What are your thoughts?